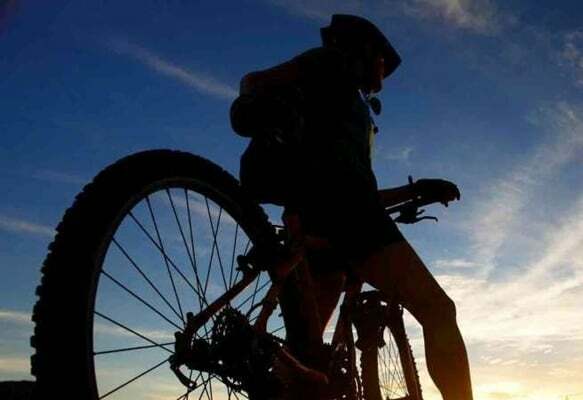 The news is filled with stories about people who have been able to overcome the battle of addiction. 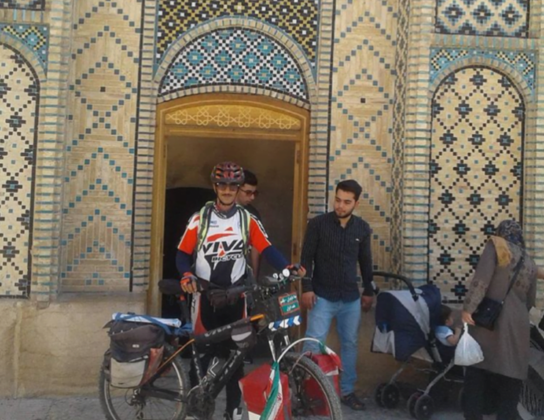 Though these stories are inspirational, few of them match Mohammad’s story; an addict who stopped taking drugs after 20 years and became a cyclist travelling around the country. Mohammad Aqa-Mirbabaei, 42, who lost his father in an accident when he was a kid, spent 20 years addicted before he decided to pick up exercise to become clean again. 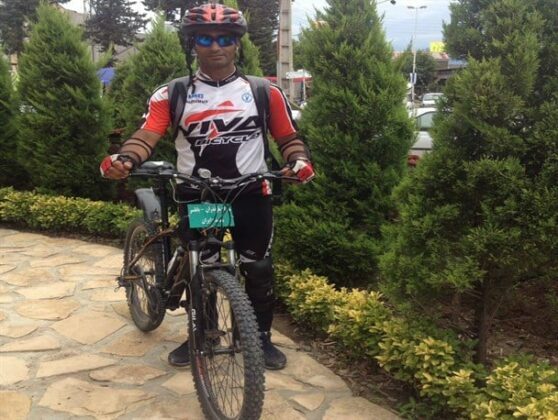 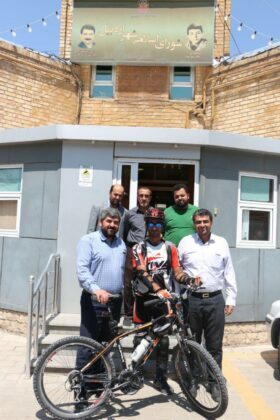 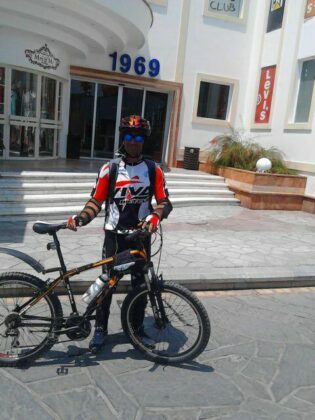 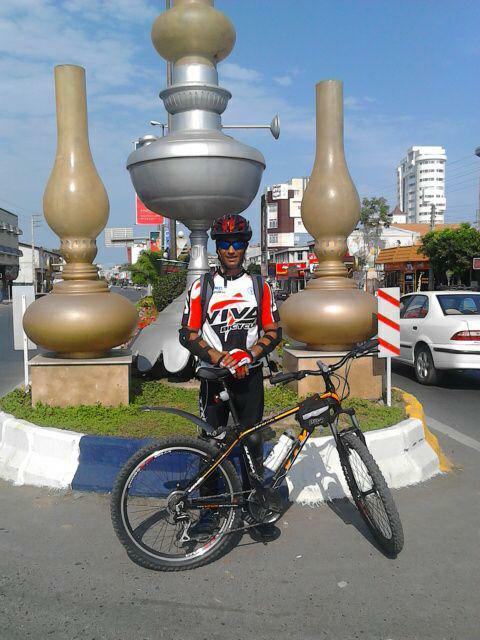 According to a report by ISNA, the decision to become a recovering addict may not seem to be very insurmountable, but Mohammad, a man from the northern city of Babolsar, sure beat the odds when he became a professional cyclist after doing the sport for more than five years. As if his story was not inspirational enough, he then decided to travel all over the country as of 2016 to promote addiction recovery as well as using bicycles instead of vehicles. 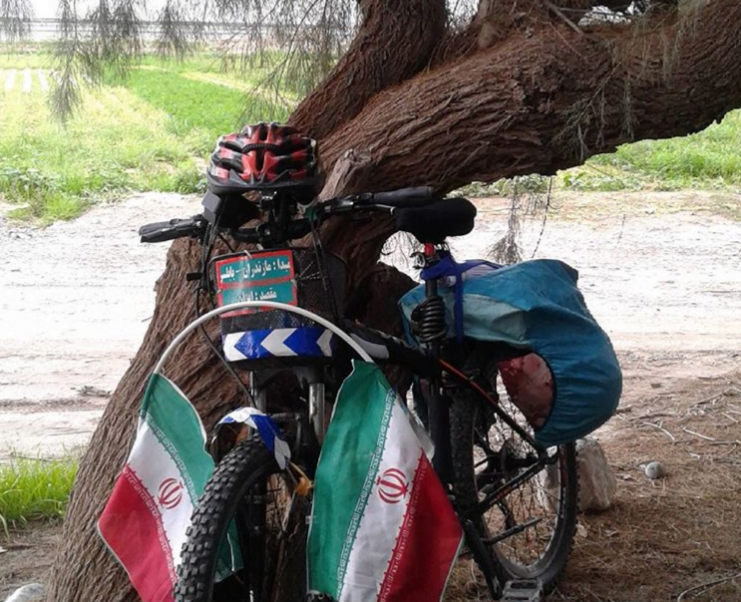 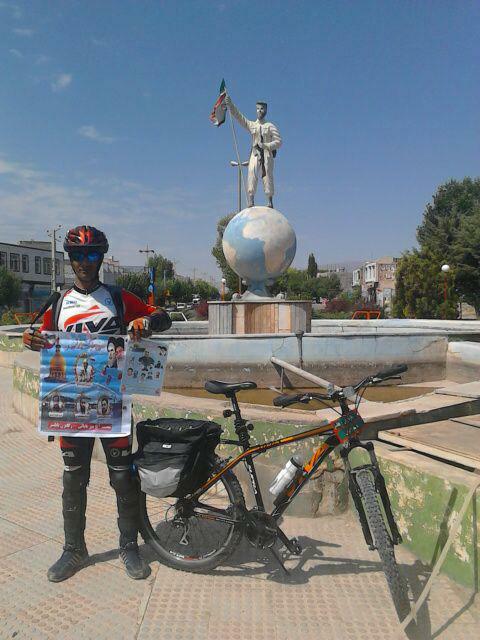 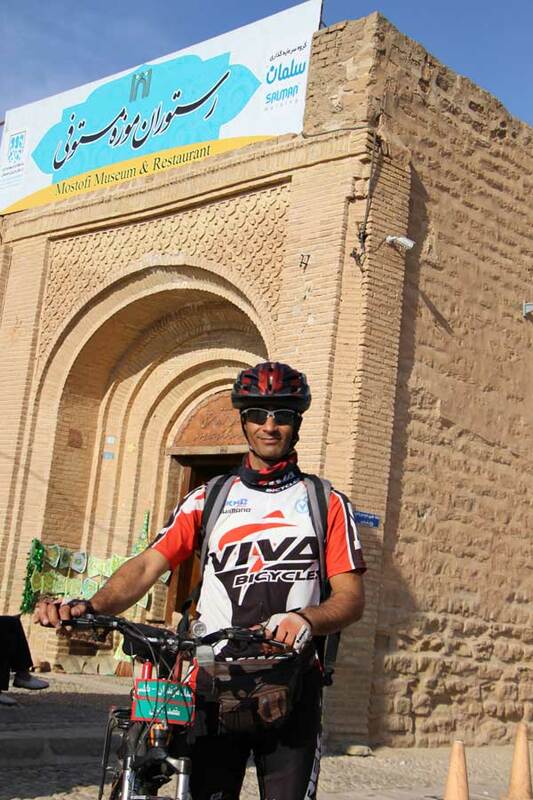 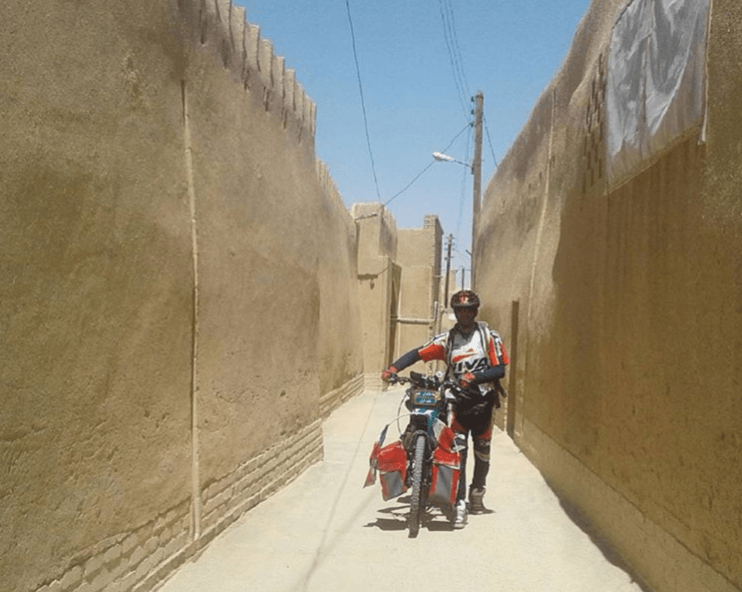 Going from town to town, Mohammad has now visited more than 20 provinces of Iran and wants to ride through all cities of the country; something he claims has never been done before in the world.